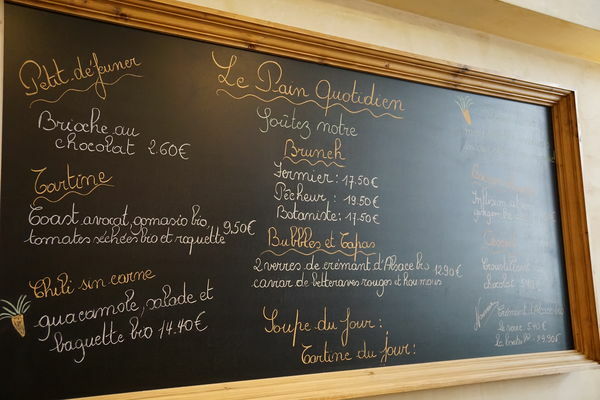 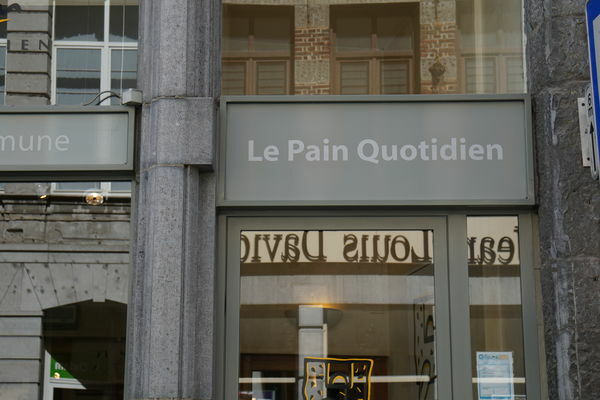 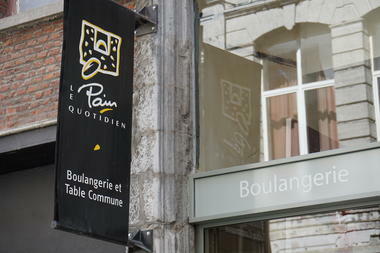 Come and find out about Le Pain Quotidien (daily bread). A baker's (boulangerie), a pastry-maker's (pâtisserie) and a restaurant where customers can eat at a communal table. 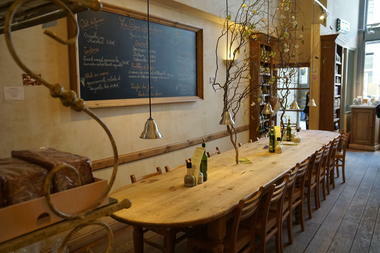 We employ an 80%-organic concept and our name is known worldwide. At Le Pain Quotidien you can delight in our salads and open sandwiches, our organic soups, vegetarian and even vegan dishes, not forgetting our delicious breakfasts and pastries. All the items listed above can also be taken away. 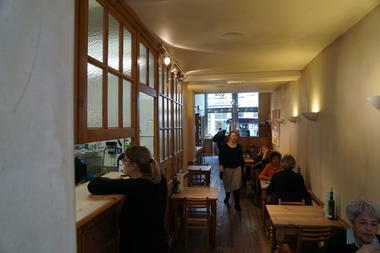 The kitchen is open all day.